Mary Lynn Owen stars in Knead, which opens at the Alliance Theatre on November 13. In 2014, local actress Mary Lynn Owen woke up from a dream where her house was filled with everything she’d ever lost: socks, acting jobs, people. She knew she had to write about it. The result is the one-woman show Knead, premiering on the Alliance Theatre’s Hertz Stage on November 13. 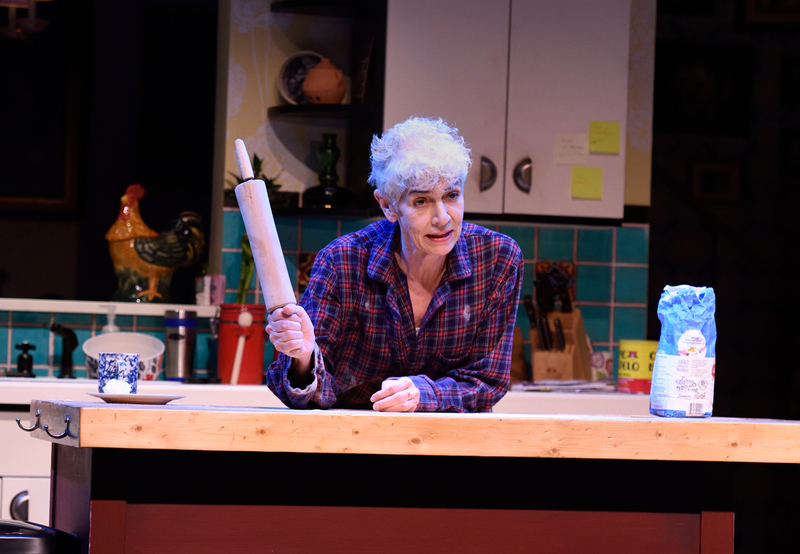 The play follows a woman on the eve of a significant birthday as she contends with loss and makes bread in the middle of the night from her mother’s recipe—literally on stage. Baking acts as a framework for staging such a personal story, with plot points organized around rise times. Bread is also a way to bring the protagonist’s loss to life. “Bread is like a life cycle: You start as a cell, then need to be punched down in adolescence, and have to start over again and shape yourself to rise again,” Owen says. Throughout the dough’s rises and falls, the character confronts her memories and how to move forward with her life. To develop the show, the first-time playwright applied for the Reiser Atlanta Artists Lab, the Alliance Theatre’s $10,000-grant for development of new work and a chance to premiere at the theater. 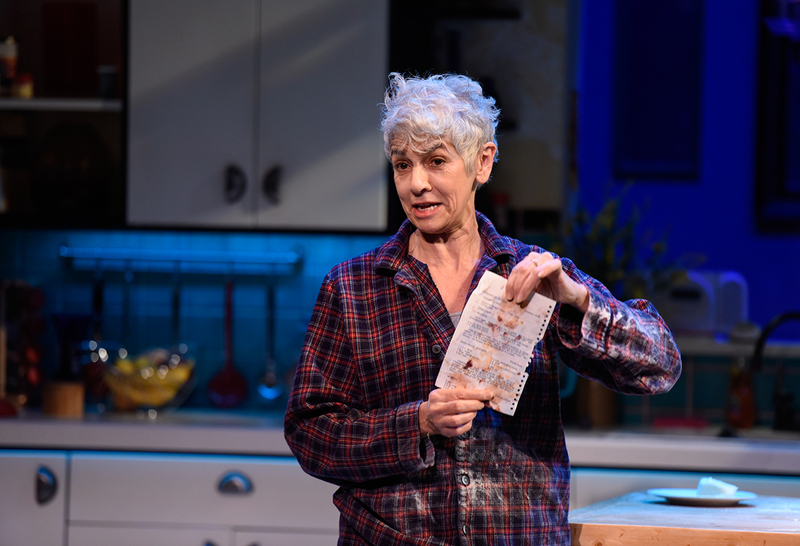 Artistic director Susan Booth knew she wanted to produce Knead after the first performance. “Mary Lynn is simply one of the most honest performers I’ve ever seen, and it turns out that her voice as a writer is every bit as authentic, vulnerable, and deeply moving,” Booth says.